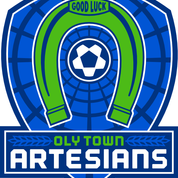 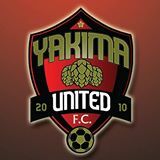 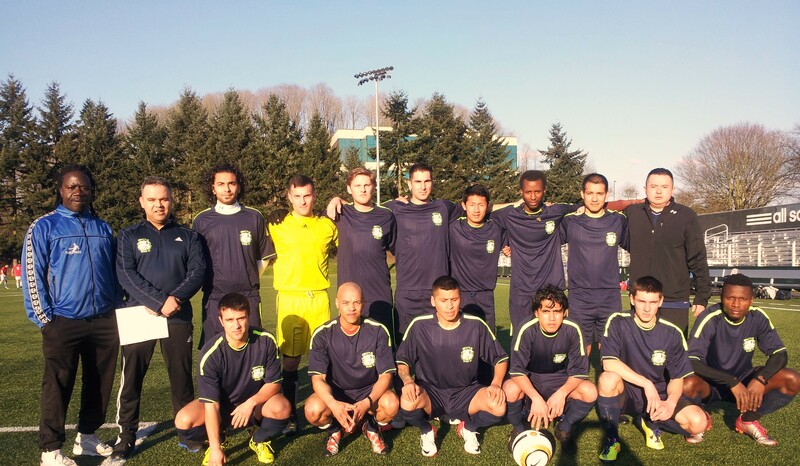 Seattle Stars Football Club is a youth and adult amateur elite football club, based in King county WA area, that played in 2011 in the American National Soccer League. 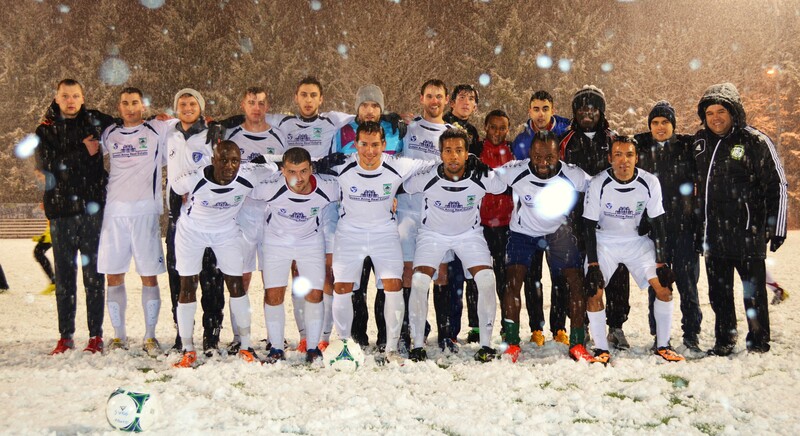 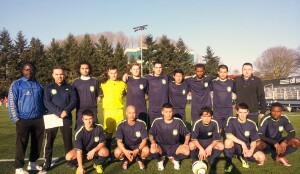 Founded as Seattle Stars FC in 2011 by a group of dedicated people who love the sport of soccer. Seattle Stars Football Club won the western conference title of the ANSL in 2011. 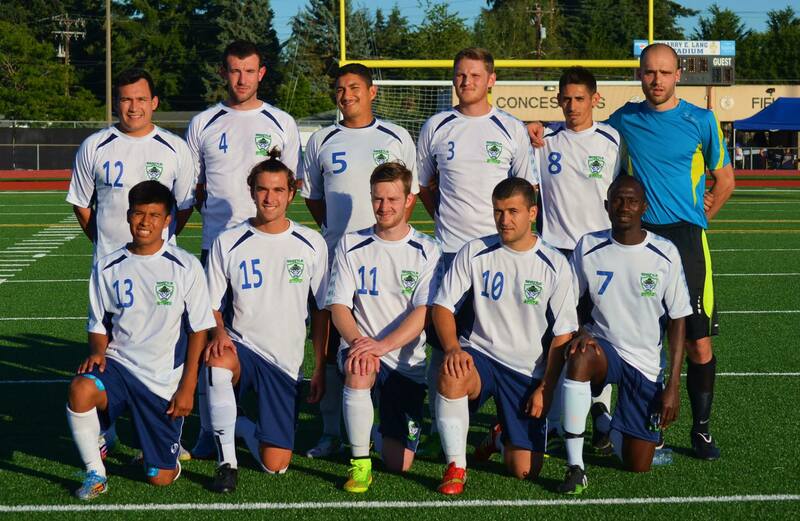 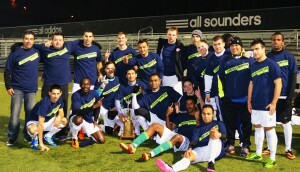 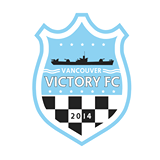 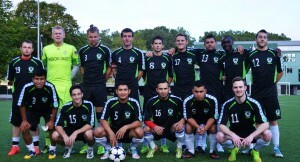 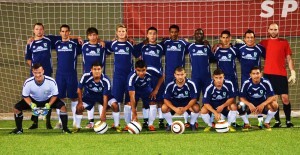 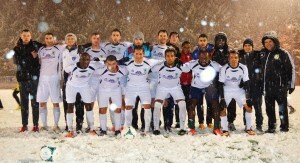 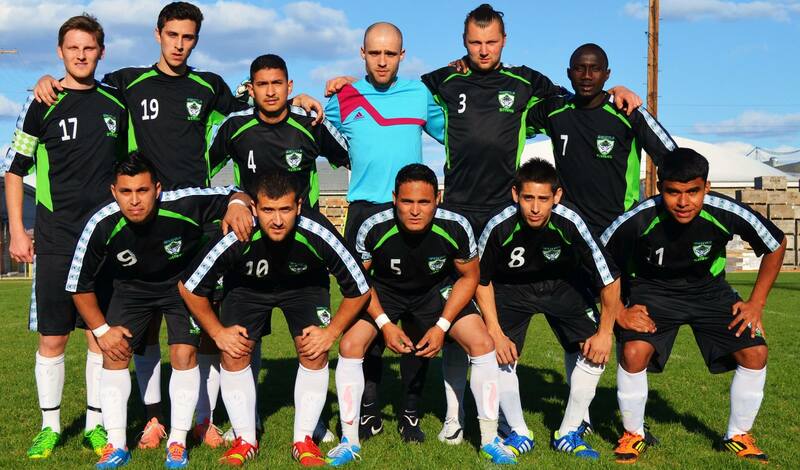 In 2012 Seattle Stars FC is back and will continue its winning legacy. 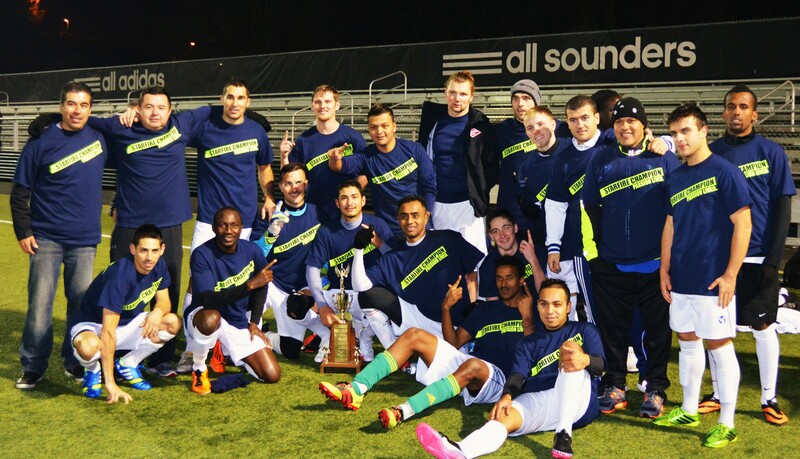 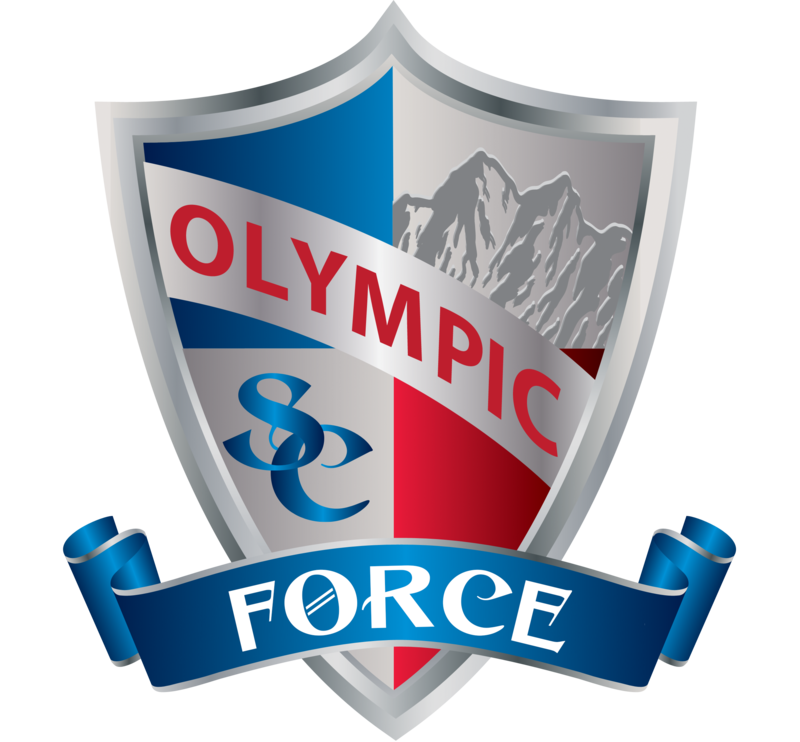 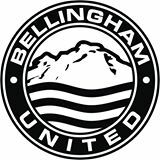 The Seattle Stars Football Club is returning to statewide competition as they have been accepted as the fourth club into the Evergreen Premier Soccer League for the inaugural 2014 season.